After countless hours of experimentation, frustration, trial and error and who knows how much $$$ and Coors Lite, I combined the design of several of the better fish catching baits and came up with a couple designs that were tough, would take alot punishment, look good but most of all catch fish. I have just complicated everything. I am now a USCG Captain. This has been my dream to be a licensed guide on the Great Lakes and now it is coming true. 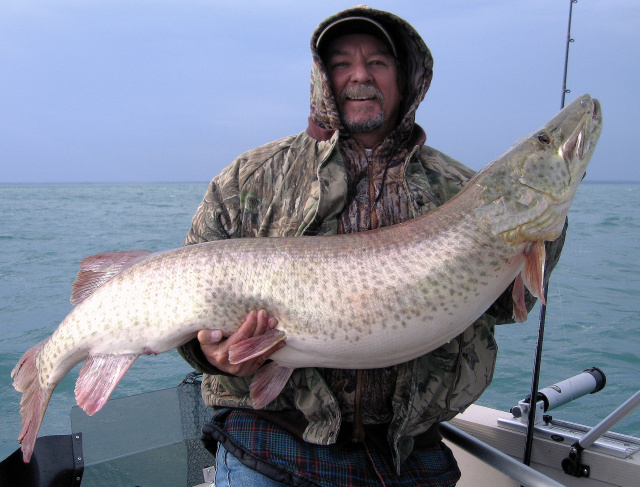 We do charters for all species, but specialize in Musky. Check out our "Iva Biggen Charters" page and book a trip!!! 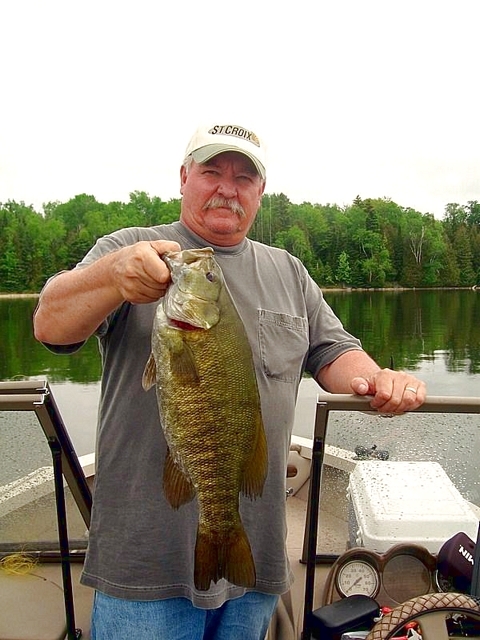 I wasn't always a Musky Nut....I was really hooked on smallmouth for a long time...Picture at the left is one of my best ones, 23 inches long X 15 inch girth....they have taken a back seat to the Musky now however. My other love is deer hunting....now why don't I have any time to do anything else???? Picture at left is Mule Deer from North Dakota 2009.